Ontario Green won the sixth annual Tournament 12 staged at the Rogers Centre. So it would follow that Ontario Green would dominate the Tournament 12 All-Star team selected by the Blue Jays Baseball Academy. Dillon Poschenrieder, of the Badlands Baseball Academy, has had a phenomenal year. Not only did his team win provincials, he was also selected to play for his home province at the nationals in the Maritimes this summer. The Unity, Sask., native capped off the year by being selected to play for Team Prairies at Tournament 12 at Rogers Centre in September. Johnny Vulcano relies on his family to achieve the dream of making it to the big leagues. Born in Surrey, B.C., the 16-year-old used to play catch with his brothers every day before making his way to the Vauxhall Academy in Alberta. Vulcano recently participated in Tournament 12 at Rogers Centre for a second year in a row. Many great baseball players grew up in countries that were hotbeds for the sport. Dominican Republic. Venezuela. Slovakia. Wait a second. Slovakia? That’s exactly where Vauxhall Academy pitching prospect Adam Macko was introduced to the game. Turner Spoljaric continued a family tradition when he pitched on the Rogers Centre mound at the annual Tournament 12 that took place from September 13 to September 17. Turner is the fourth Spoljaric to pitch at the Rogers Centre -- the first being his father Paul who on April 6, 1994 pitched against the Chicago White Sox for the Toronto Blue Jays. Canadian Baseball Network editor-in-chief Bob Elliott asked veteran scouts and Toronto Blue Jays alumni who they felt were the standout prospects from this year’s Tournament 12. Shortstop Jaden Brown, the No. 2 ranked prospect on the 2019 Canadian Baseball Network Draft List, is savoring the advice he received from Toronto Blue Jays legend Roberto Alomar at this year’s Tournament 12. Centennial Sports Journalism student Jennifer Redenbach shares some of her photos from Tournament 12. Despite being drafted by the Ontario Hockey League’s Sudbury Wolves, Newmarket, Ont., native Keegan Pulford-Thorpe has opted to pursue a career in baseball. The 6-foot-4 lefty recently showcased his skills at Tournament 12 at the Rogers Centre. Homer Bush Jr., whose father played for the Blue Jays, showcased his skills in this year’s T12. The speedy outfielder is pursuing a career in pro ball with help from his World Series champion dad. 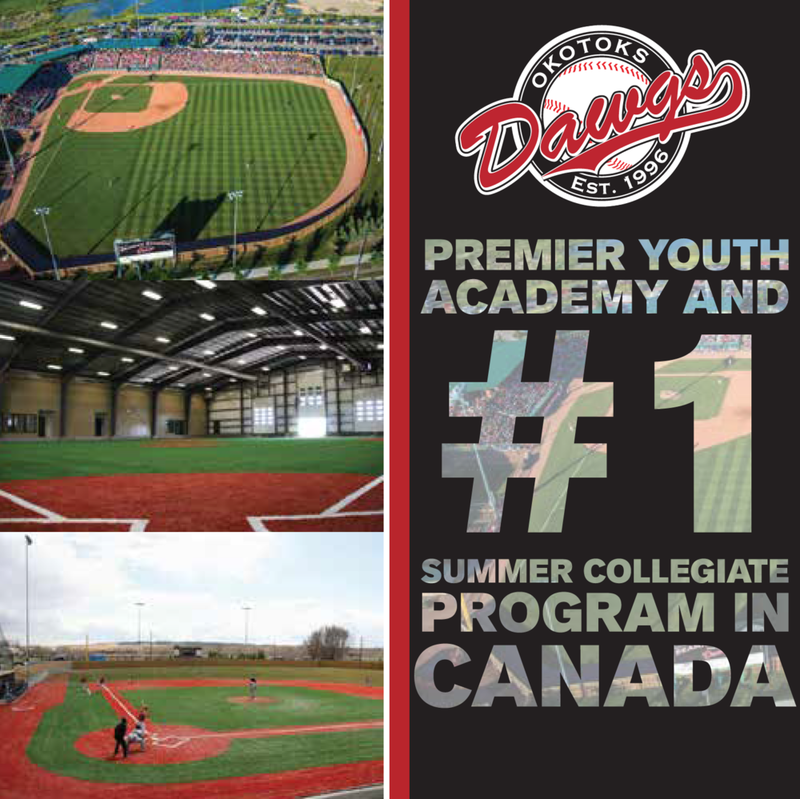 Tournament 12 has proven to be an important springboard for young players from the province of Quebec looking to advance into the collegiate and professional ranks. The final pitching statistics from the 2018 Tournament 12. Here are the final batting statistics from the 2018 Tournament 12. 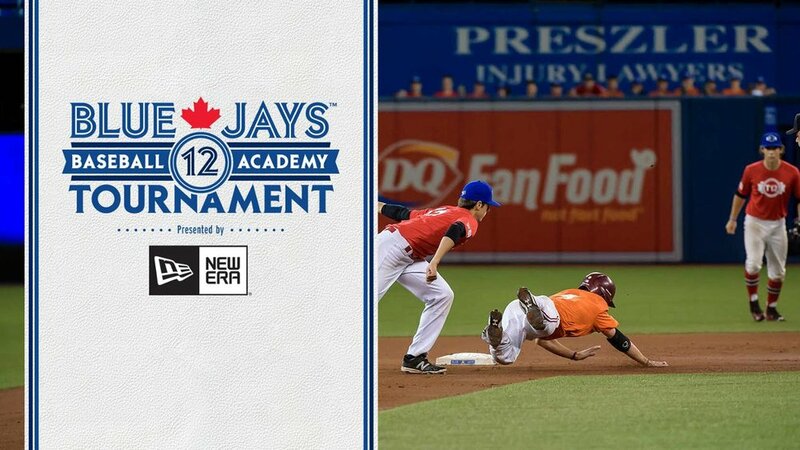 Canadian Baseball Network editor-in-chief Bob Elliott breaks down how the Ontario Green squad was able to capture the 2018 Tournament 12 championship on Monday at Rogers Centre. Ontario Green defeated Alberta 5-2 to win the 2018 Tournament 12 championship on Monday afternoon at Rogers Centre in Toronto. Brayden Cust pitched a complete game no-hitter as Alberta edged out Quebec 2-1 to advance to the T12 final against Ontario Green Monday afternoon at Rogers Centre. Lukas Barry struck out three over four one-run innings to help lead Team Ontario Green into the T12 Tournament championship game with a 5-1 win over Atlantic Maroon on Monday morning at Rogers Centre.